We help young people discover their destiny in God and equip them to fulfill it with missions training and international outreaches. We provide in-depth, practical training along with the opportunity to go into all the world and accomplish the Great Commission. 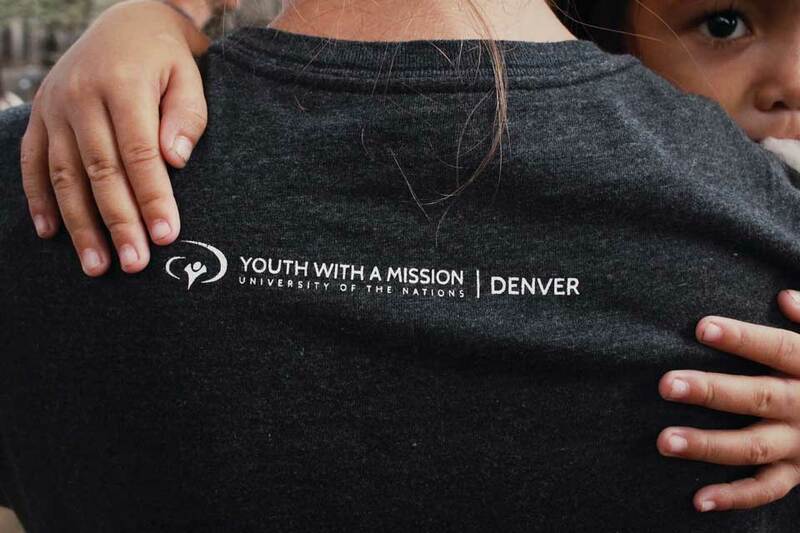 The Great Commission is the heartbeat of YWAM Denver. We are constantly seeking new and creative ways to take the timeless message of God's love into every sphere of society and to every nation on earth. We are driven by our missionary work to connect with others. Our two missions training campuses are nothing short of spectacular. Our main campus is located in Arvada and sits adjacent to a park-side lake, just fifteen minutes from Denver. 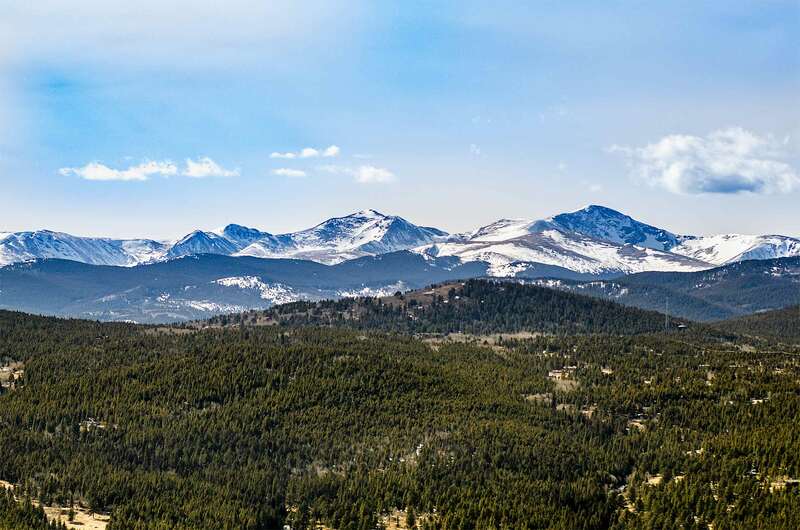 Eagle Rock, one of our mountain campuses, is perched at 8,700 feet, surrounded by jagged peaks and forests of pine, aspen, and blue spruce. We've sought to pattern our community after the model of the New Testament church. We spend large amount of our weeks worshipping and studying God's Word together, but also, sharing meals, fellowshipping and having fun. We're like a great big family gathered together with a common purpose. 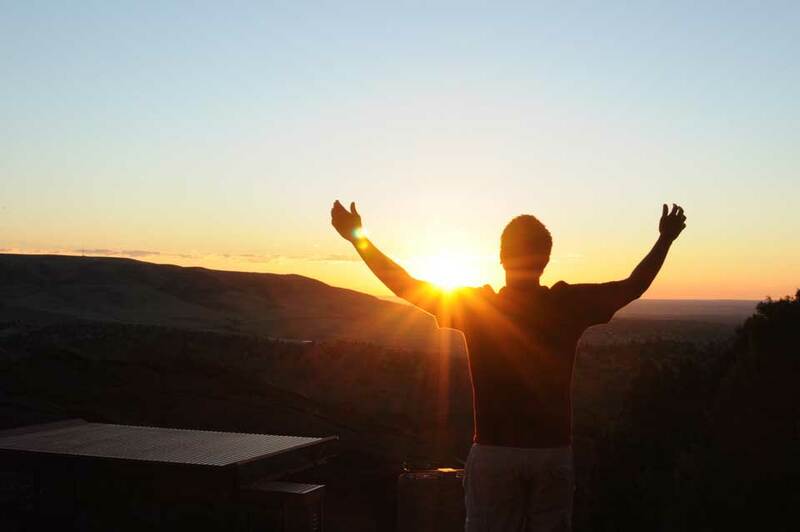 Praise and worship define the culture of YWAM Denver. If you love worshipping God, you're going to love being here. We gather several times every week to worship, wait on God, and minister to one another. God has blessed us with numerous quality bands, trained and equipped to lead us into God's presence. 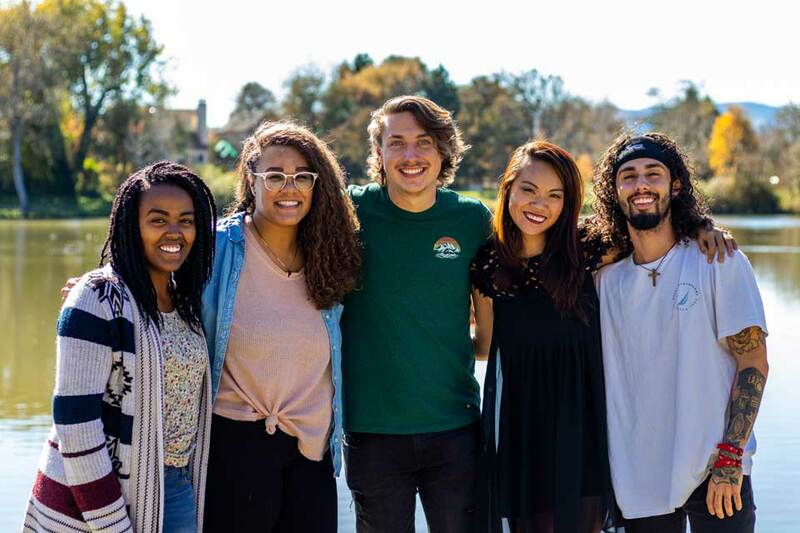 The makeup of YWAM Denver is international and multicultural. Our team and student body consist of people from all over the world. Just imagine the unique experience of living and working alongside believers from almost every continent on the planet. It's a microcosm of heaven. 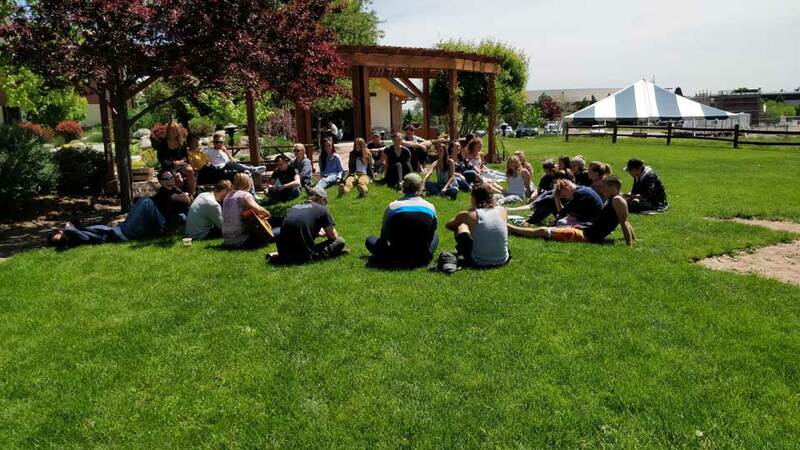 YWAM Denver has two locations: Arvada and Eagle Rock. Arvada is a suburb of Denver. We are only 15 minutes from downtown! Eagle Rock is our campus in the mountains. You can hang out in the Rockies! We will do everything we can to make you feel at home, so that you can focus on what really counts! The Bridge Cafe is our very own coffee shop located on the Arvada campus.